What did Jason Kenney know and when did he know it? This comes a day after CBC broke the story that Alberta’s Election Commissioner has turned over to the RCMP its investigation into allegations of irregular political contributions involving Callaway’s so-called “kamikaze” campaign. 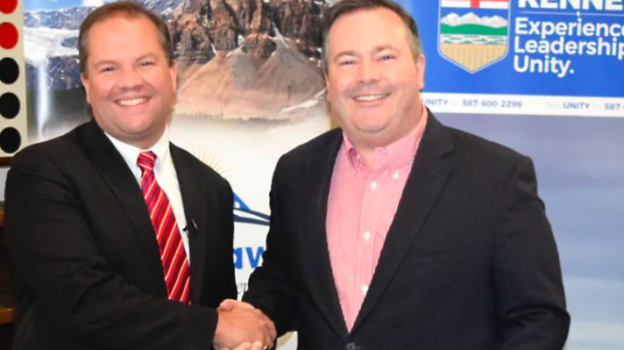 CBC reports that current UCP Caucus deputy chief of staff Matt Wolf, then director of issues management for Kenney’s campaign, communicated regularly with Callaway’s communications manager Cameron Davies, and at times Randy Kerr, who was working as Callaway’s campaign manager. 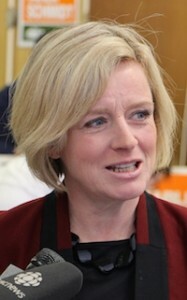 As director of issues management, Wolf was responsible for advising Kenney on the day-to-day campaign tactics and strategy of the leadership campaign. Kenney has repeatedly denied allegations that Callaway was a stalking horse candidate and he most recently denied knowledge of collusion. He told reporters at a press conference on Friday that that he asked his staff in late 2018 whether they had any knowledge of the the Callaway campaign allegations. “The result of those inquiries was that no one was aware of, had heard anything about or had in any way participated in such activity,” Kenney said. And Clare Clancy has reported that Postmedia has obtained an email from Wolf to the UCP Caucus sent today in which he writes that “I’ve made no secret about that for those who have asked.” The same Postmedia report says that Wolf has “gone home” and is not available for comment. It is not clear whether “gone home” means Wolf was just not in the office at that minute or whether he has “gone home” to somewhere without wifi or cell phone signals for the duration of the election campaign. Having one of Kenney’s senior advisors apparently leave on the eve of a provincial election call is not exactly the statement of confidence that UCP candidates and supporters will have been looking for today. 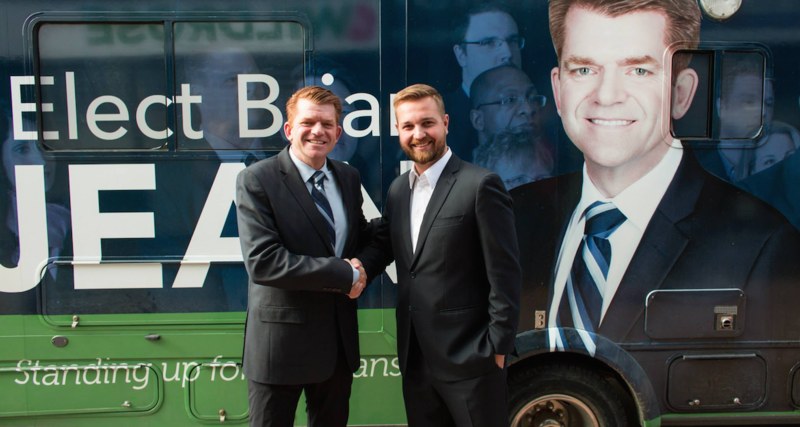 Collusion between the two leadership campaigns at this level is not illegal, but it is definitely not normal, certainly unethical and potentially a violation of the UCP’s Code of Conduct. The questions of legality surround the sharing of campaign resources and donations made by individuals to Callaway’s campaign, and where that money could have originated, which is why the RCMP have been asked to investigate. It has been alleged that some donors were not donating their own money, which is a violation of the Election Finances and Contributions Disclosure Act. One donor to Callaway’s campaign has already been fined $3,500 by the Commissioner for violating the Act. The whole Kenney-Callaway collusion scandal is bizarre mostly because, as anyone who was paying attention to Alberta politics in 2017 can attest, Kenney was the clear frontrunner in the UCP leadership race. With 20-years of experience as an Ottawa politician and the strong backing of Canada’s Conservative establishment, Kenney had the networks, support, and money to win a race against Jean on his own, without Callaway. But it appears that it may of not been enough for Kenney to just defeat Jean in the UCP leadership contest. 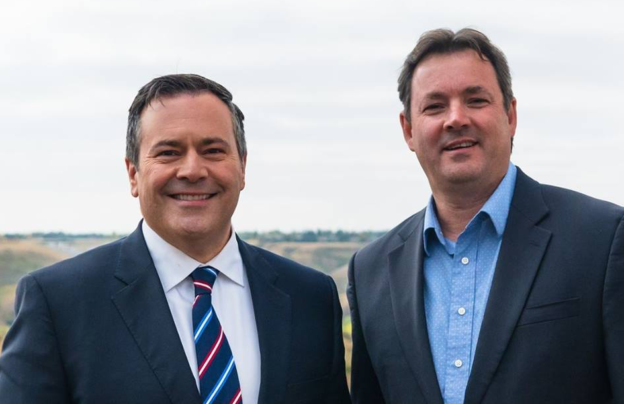 Maybe Kenney’s campaign felt they needed Callaway in the race in order so that he could win so decisively that his position as leader of the UCP would be unquestionable in the face of a frequently unruly and fractious conservative movement in Alberta? We do not have an answer to that question – and Kenney’s silence on the topic over the past two days is deafening. 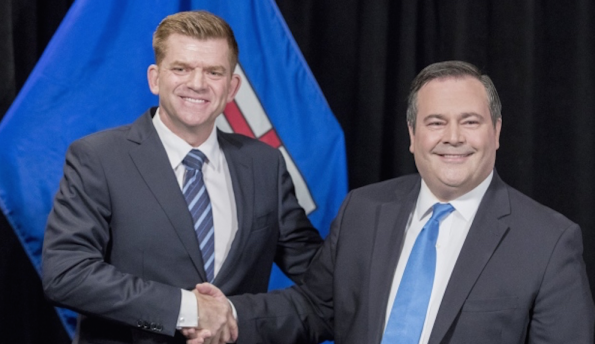 This entry was posted in Alberta Politics and tagged Alberta Election 2019, Brian Jean, Cameron Davies, Charles Rusnell, Clare Clancy, Collusion, David Climenhaga, Election Finances and Contributions Disclosure Act, Emma McIntosh, Howard Baker, Jason Kenney, Jeff Callaway, Jennie Russell, Kamikaze mission, Kieran Leavitt, Matt Wolf, Randy Kerr, RCMP, UCP Code of Conduct, United Conservative Party, United Conservative Party Leadership Race 2017, Watergate scandal on March 17, 2019 by Dave Cournoyer. If the Alberta government could tax all the hot air at today’s anti-carbon tax rally in Calgary the deficit could be paid off. United Conservative Party Leader Jason Kenney and Ontario Premier Doug Ford will hold a joint “Scrap the Carbon Tax” rally in downtown Calgary this evening on the second leg of the Central Canadian Premier’s anti-carbon tax tour of Western Canada. With the PC government of Manitoba set to cancel its own carbon tax plan, Canada’s conservatives are mostly united against the national carbon tax. Kenney hopes to turn Alberta’s 2019 provincial election into a referendum on the NDP government’s carbon tax. And federal Conservative Party leader Andrew Scheer hopes to turn next October’s expected federal election into a referendum on Justin Trudeau’s carbon tax. It wasn’t too long ago that carbon pricing was an idea embraced by Canadian conservatives. 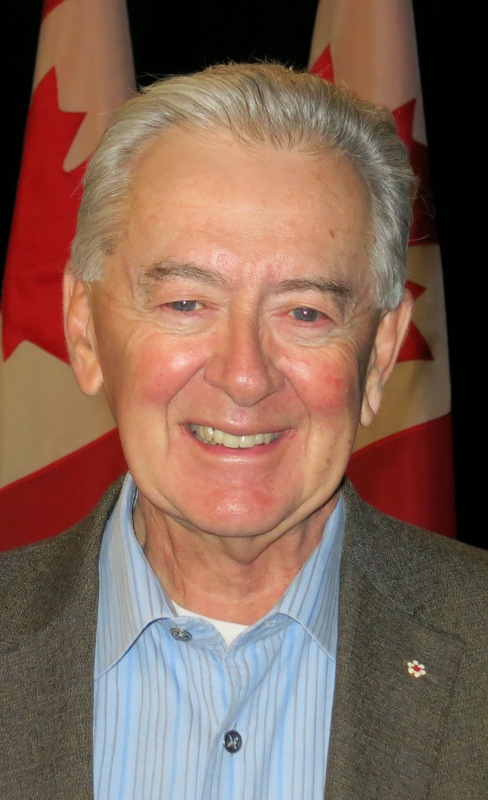 While he may disagree with the way Rachel Notley’s government has implemented a carbon tax, Conservative movement godfather Preston Manning offered five pieces of advice on how to sell the idea of carbon pricing to Canadians in a November 2014 opinion-editorial published in the Globe & Mail. 1. Avoid using the word “tax” in conjunction with pricing pollution or greenhouse gas emissions. The NDP government launched the program as a Carbon Levy, but it did not take long for conservative voices in the opposition and opinion pages of the province’s Postmedia-owned newspapers to rebrand it as a carbon tax. Alberta governments in the past have tried to brand new taxes with different names, such as the Health Care Premium introduced by Ralph Klein and the Health Care Levy proposed by Jim Prentice before the 2015 election. Manning raised the point that politicians, political staff and lobbyists typical rank at the very bottom of the public trust scale, so the government will need to find different voices to promote the program. The NDP did very well at the launch of the Climate Leadership Plan, uniting environmental and industry leaders in a way that no Alberta government has done before. The NDP government earned a lot of praise for their Climate Leadership Plan from economists, environmental and industry leaders, and even a mention from former United States President Barack Obama in his speech to the Canadian House of Commons in 2016. But they did not necessarily do an effective job selling the program, especially the carbon levy, to Albertans. You can find lost of Albertans who are supportive of the carbon tax but will admit to being a little confused about how it actually works. 3. In selling an unfamiliar concept or policy solution, start where the public’s head is, not where yours is. I believe there is broad recognition in Alberta that climate change needs to be addressed but the sharp downturn in the price of oil and the continued political wrangling over the expansion of the Trans Mountain Pipeline have distracted the public’s attention on energy and environmental issues. The opposition was successful in branding the carbon tax as damaging to the economy at a time when many Albertans had lost or were on the verge of losing their jobs, especially in Calgary and some rural areas. The NDP government also may have made a strategic error by arguing the Climate Leadership Plan would create the social license needed to convince British Columbians that a pipeline expansion is needed also knee-capped the carbon tax when the project stalled. Tying the carbon tax to the pipeline was a gamble, and it, so far, does not appear to have paid off. 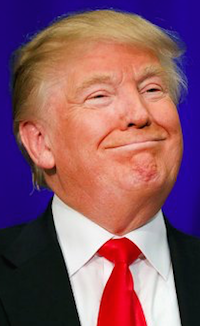 We are also in the era of Donald Trump and conservative politicians across Canada have interpreted his success south of the 49th parallel as a license to engage in a similar angry populist tone. Conservative strategists in Alberta seem to believe that Ford’s victory in Ontario is the key to success and plan to embrace a similar campaign here in Alberta. Whether the abandonment of moderate conservatism in favour of populist rhetoric and climate change denial will lead to success in the long-term is yet to be seen. 4. Be honest about the ultimate costs to consumers. Manning argued that “it’s possible to make environmental levies “revenue neutral” by reducing income taxes” and the initial argument from the NDP government that the cost of the carbon levy would be “revenue neutral” was confusing, unconvincing and quickly debunked. A carbon tax does not need to be revenue neutral and the NDP bought into a naturally conservative idea by arguing so from the beginning. The NDP should have been up front about the cost while also reminding Albertans that we already pay some of the lowest taxes in Canada and our government is desperate for additional revenue to fund our public services. 5. Be balanced – Canadians love balance. It may have been poorly communicated but I believe the Climate Leadership Plan is actually a fairly balanced and largely conservative initiative. By their very nature, carbon pricing is a free market idea and it was embraced by Conservative partisans until their opponents implemented these policies. Despite being demonized as a leftist ideological wealth redistribution program, the plan listened to industry leaders in allowing for significant growth in the oil sands while providing incentives to decrease carbon footprint and increase energy efficiency. But today’s Conservatives not only have abandoned their support for carbon pricing and have used some of Manning’s advice as a manual to attack government action on climate change. Conservatives are united against the carbon tax, but remain silent on how or if they even have any ideas to address climate change. The shift to green conservatism that Manning advocated for years ago has been ignored in favour of more open denial and skepticism of climate science which continues to be an accepted line of thought in Canada’s conservative movement. In Alberta, UCP MLA Drew Barnes helped fund a film promoting climate change denial, one recently nominated candidate, Randy Kerr, was found to have openly questioned climate science on social media, and nine UCP MLAs signed a published letter that compared the carbon tax to the Holodomor – the 1930s genocide that saw up to 7 million Ukrainians killed. We know that today’s Conservatives oppose the carbon tax, and many of them outright deny the existence of climate change. It is yet to be seen whether they will propose an alternative to the carbon tax that is more than angry politicians and hot air. This entry was posted in Alberta Politics and tagged Alberta Election 2019, Alberta NDP, Andrew Scheer, Barack Obama, Carbon Tax, Climate Change, Climate Change Denial, Climate Leadership Plan, Donald Trump, Doug Ford, Drew Barnes, Graham Thomson, Holodomor, Hot Air, Jason Kenney, Jim Prentice, Justin Trudeau, Populist Rhetoric, Postmedia, Preston Manning, Rachel Notley, Ralph Klein, Randy Kerr, Scrap the Carbon Tax Rally, Social License, United Conservative Party on October 5, 2018 by Dave Cournoyer. Photo: Danielle Larivee, Tanya Fir, Lori Sigurdson, and Sonya Savage. I took a short break from writing about Alberta politics while I was on vacation over the past few weeks, so I am catching up this morning on the latest Alberta nomination candidate news. Tanya Fir defeated former Ontario Member of Parliament Jeff Watson and past Wildrose Party candidate Jeevan Mangat to secure the United Conservative Party nomination in Calgary-Peigan. Fir was backed by her campaign chair, Craig Chandler, a controversial conservative activist. Quebec MP Maxime Bernier became momentarily involved in this nomination race when Fir’s campaign sent an email to their supporters claiming Maxine Bernier had endorsed his candidate. The real Bernier responded with an email disputing the claim and instead appeared to endorse his “good friend” Watson. MLA Danielle Larivee is seeking the New Democratic Party nomination in Lesser Slave Lake. Larivee was first elected in 2015 unseating 7-term PC MLA Pearl Calahasen. She currently serves as Minister of Children’s Services and the Status of Women. In Edmonton-South West, former Liberal Party MLA Mo Elsalhy is seeking the Alberta Party nomination. Elsalhy was the MLA for Edmonton-McClung from 2004 and 2008 and ran for the party leadership in 2008. He attempted a comeback in 2012 but was unable unseat PC MLA David Xiao. During his time as MLA he served in various critic roles, including as Official Opposition critic for Justice and Public Safety, and Innovation and Science. Calgary-Beddington – Randy Kerr defeated Josephine Pon to win the UCP nomination. Kerr was recently the focus of media attention when it was discovered he had made several social media postings that cast doubt on the legitimacy of climate change. 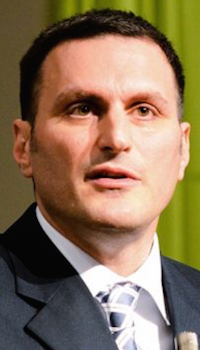 Calgary-East – Andre Chabot and Issa Mossa are the latest candidates to enter this UCP nomination contest. Chabot was a Calgary city councillor from 2005 to 2017. He placed a distant third in the October 2017 mayoral election, earning 3.08 percent of the vote. Mossa ran for Calgary city council in Ward 10 in 2017. 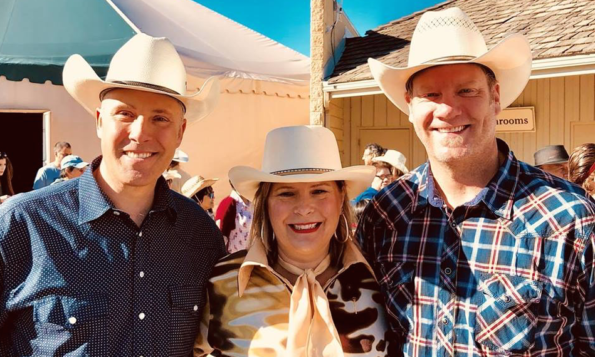 Calgary-Falconridge – Christopher Steeves is seeking the UCP nomination. He served as a councillor with the City of Chestermere from 2005 to 2017. 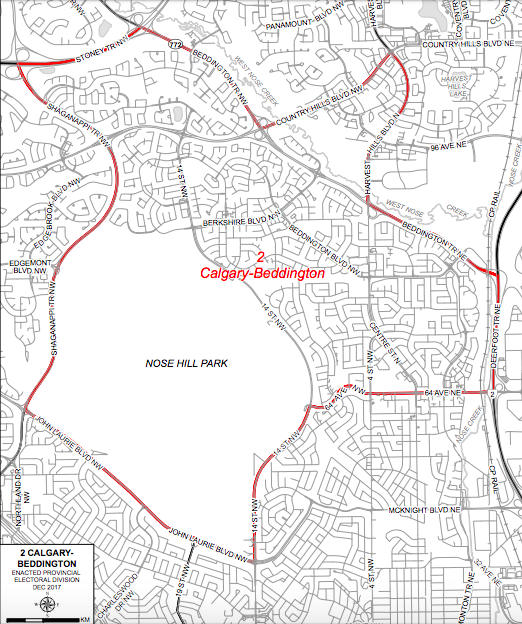 Calgary-Fish Creek – Cyndy Morin has withdrawn from the UCP nomination contest in this south Calgary district and endorsed fellow candidate Cindy Ross over incumbent MLA Richard Gotfried. 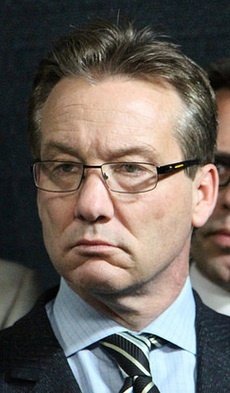 Morin had already previously withdrawn from the UCP nomination contest in Calgary-North West before the nomination vote was held in that district. 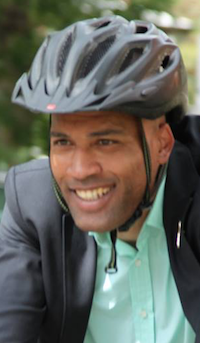 Calgary-North – Devin Green is seeking the UCP nomination. Calgary-North East – Rajan Sawhney is seeking the UCP nomination. Calgary-North West – Sonya Savage defeated Jennele Giong and Cam Khan to win the UCP nomination. Savage is a pipeline lobbyist and served as the president of the Progressive Conservative Party youth wing in 1992. Calgary-Peigan – Herjinder Saran is seeking the Alberta Party nomination. Edmonton-City Centre – MLA David Shepherd is seeking the NDP nomination, which is scheduled to take place on September 6, 2018. Shepherd was first elected in 2015 and in 2017 was voted “MLA to watch in 2018” in the Best of Alberta Politics survey. Stephen Hammerschmidt is the latest candidate to enter the UCP nomination contest in this district. Edmonton-Glenora – Marjorie Newman, David Salopek, and former Edmonton-Riverview PC MLA Steve Young are seeking the UCP nomination. A nomination meeting will be held on August 15, 2018. Edmonton-Highlands-Norwood – Atul Ranade is seeking the UCP nomination. Ranade previously withdrew from UCP nomination contests in Edmonton-Beverly-Clareview and Edmonton-South. Edmonton-Manning – Dakota Drouillard is seeking the UCP nomination. Jitender Sahni has withdrawn from the Alberta Party nomination contest. Edmonton-Meadows – Amrit Matharu has been nominated as the Alberta Party candidate. 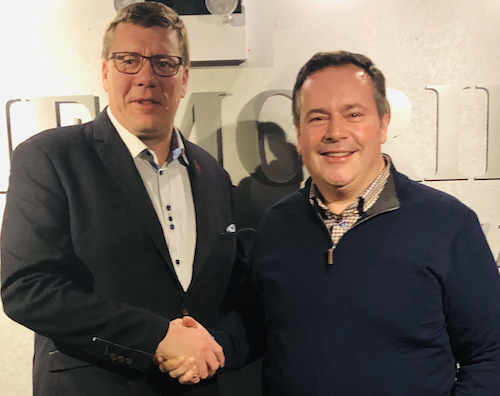 Edmonton-Mill Woods – James Moore is seeking the Alberta Party nomination. Edmonton-Riverview – MLA Lori Sigurdson has been nominated as the NDP candidate in this district. 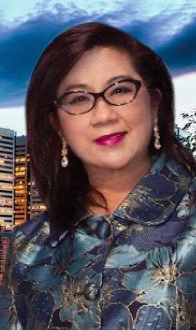 She was first elected in 2015 and currently serves as Minister of Seniors and Housing. Edmonton-South – Inderdeep Sandhu is seeking the UCP nomination. 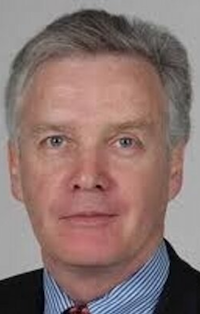 Fort Saskatchewan-Vegreville– Marvin Olsen is seeking the Alberta Party nomination. Lac Ste. Anne-Parkland: Don McCargar has been nominated as the Alberta Party candidate. McCargar made headlines in 2016 when he put his $7.5 million Parkland County mansion for sale. The palatial home included a sauna, wet bar, six-vehicle garage, and a car wash, as well as herringbone marble tiles covering the floors and hand-painted dome murals adorning the ceilings. Vermilion-Lloydminster-Wainwright – Blake Prior is seeking the UCP nomination. Prior was the Progressive Conservative candidate in the Battle River-Wainwright district in the 2015 election. 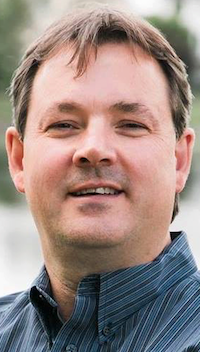 West Yellowhead– Stuart Taylor is seeking the UCP nomination. Taylor was the Wildrose Party candidate in this district in the 2012 and 2015 elections. He is a former Hinton town councillor and was defeated in his bid for mayor in 2017. 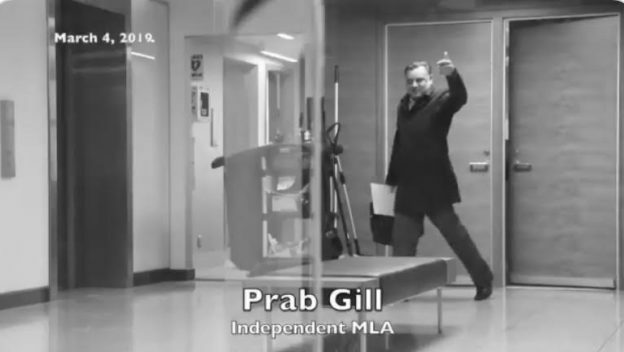 This entry was posted in Alberta Politics and tagged Alberta Election 2019, Alberta Election Candidate Nominations, Alberta NDP, Alberta Party, Amrit Matharu, Andre Chabot, Atul Ranade, Blake Prior, Calgary-Beddington, Calgary-East, Calgary-Falconridge, Calgary-Fish Creek, Calgary-North, Calgary-North East, Calgary-North West, Calgary-Peigan, Cam Khan, Christopher Steeves, Cindy Ross, Craig Chandler, Cyndy Morin, Dakota Drouillard, Danielle Larivee, David Salopek, David Shepherd, David Xiao, Devin Green, Don McCargar, Edmonton-Beverly-Clareview, Edmonton-City Centre, Edmonton-Glenora, Edmonton-Highlands-Norwood, Edmonton-Manning, Edmonton-Meadows, Edmonton-Mill Woods, Edmonton-South, Edmonton-South West, Essex, Fort Saskatchewan-Vegreville, Herjinder Saran, Inderdeep Sandhu, Issa Mossa, James Moore, Jeevan Mangat, Jeff Watson, Jennele Giong, Jitender Sahni, Josephine Pon, Lac Ste. Anne-Parkland, Lesser Slave Lake, Lori Sigurdson, Marjorie Newman, Marvin Olsen, Maxime Bernier, Mo Elsalhy, Pearl Calahasen, Rajan Sawhney, Randy Kerr, Richard Gotfried, Sonya Savage, Stephen Hammerschmidt, Steve Young, Stuart Taylor, Tanya Fir, United Conservative Party, Vermilion-Lloydminster-Wainwright, West Yellowhead, Wildrose Party on August 15, 2018 by Dave Cournoyer.